Wicker Park Group periodically revisits some of our most popular blog posts. This post originally appeared in April 2017. 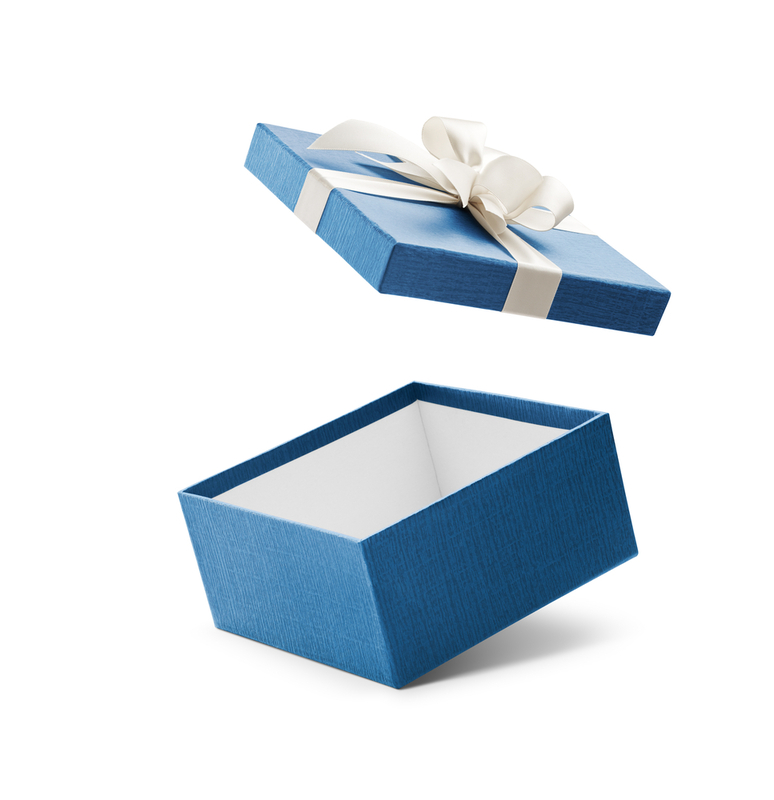 When clients take the time to offer feedback, they give their lawyers and firms a gift. It is the gift of their time—a gift demonstrating they care about the relationship. But with that gift comes great responsibility. And unlike a traditional gift, you have to do much more than just send a thank you note when given feedback. You have to act on the feedback, and how you act on the feedback is essential. To get a better sense of what I mean, read this story on how the Gap CEO responded to the unsolicited feedback of a five-year-old girl unhappy with the company’s offerings. Now, in the legal space, few law firms would ever actually get feedback directly from a client (customer) without asking for it, but just recently I was discussing how a managing partner should share (unsolicited) internal feedback internally. The fact that I was having that conversation gave me pause. My first reaction was something like, “Bad news never gets better with time. So act fast as much as it may hurt.” But it also occurred to me that the client needs to be followed up with on the feedback just as fast. Often when we work with law firms in developing client feedback programs, the resistance we hear is based in fear and manifests itself in partners saying things like, “I know my clients, and they will tell me if something is wrong.” Client feedback is not about finding fault in a relationship. In the vast majority of the client feedback interviews we conduct, the feedback is positive—and the value of the feedback comes from uncovering the small opportunities to improve and distinguish from the competition. But in those instances where there is negative feedback, it is essential to put in place a plan to act on the feedback, identify those who are going to be responsible for the feedback and, most importantly, engage the client in the process. In essence, you are creating a feedback loop. We could share myriad stories of law firms getting feedback from their clients and developing strategies and plans to follow up on the feedback, but then time goes by and the client is left waiting for the firm to act. Sometimes the feedback is about billing issues, and that requires multiple players on both sides. Sometimes the feedback is about how another firm adds value through industry updates and presentations. That also requires multiple players at the firm to coordinate efforts to match and exceed what the client is getting from a competitor. Sometimes it is project management or communications skills, and that requires training and may even include bringing in outside professionals to help conduct that training. But in all those instances, in all those outcomes from client feedback interviews, creating that feedback loop and engaging the client in the process and keeping them up to date on the plan and the process are all critical. It goes way beyond saying thanks at the end of an interview or sending a thoughtful note. You say thanks to your client in the actions and activities that take place long after the interview is complete and require ongoing and different engagement. The client will be thankful and ultimately more loyal, and the relationship will grow.